How are you all doing today? Are you ready for spring? I am so done with this cold weather and ready for the warm weather. 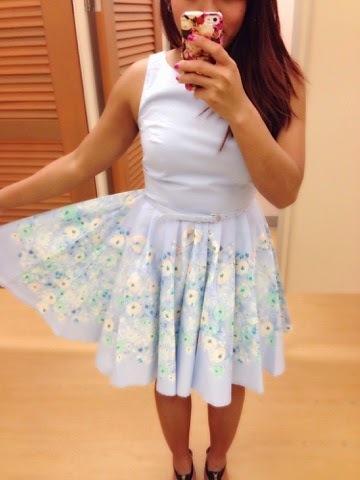 To help me getting ready for spring, I went out and tried on a few dresses that I thought would be perfect for spring. 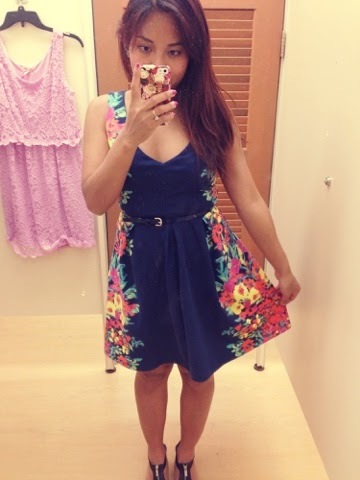 All the dresses can be found in Kohl's.